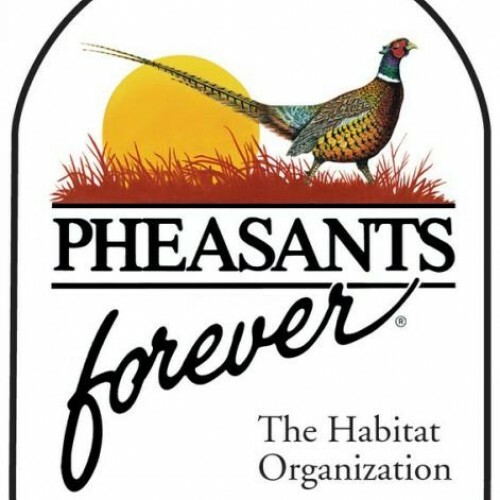 Pheasants Forever (PF) is a non-profit, conservation organization formed in 1982. 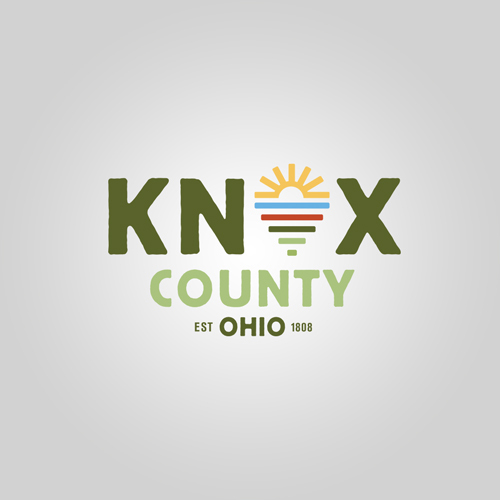 PF was created in response to the continuing decline of upland wildlife throughout the country. Quail Forever (QF) was formed by Pheasants Forever, Inc. in 2005 in response to a demand for an organization tohelp quail recovery utilizing the same model as PF. Nationwide, PF & QF has 740+ chapters in 36 states and 3 Canadian Provinces and 128,000+ members.